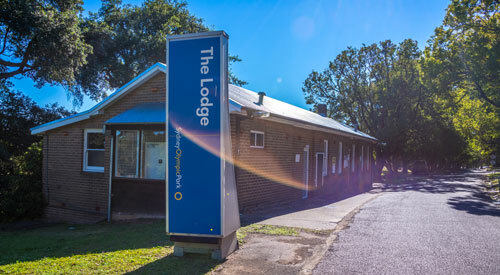 Our Rebuilding Families Camps are structured and individually tailored stays at YMCA Camp Yarramundi for families 'doing it tough'. They're not workshops or self-help sessions; they are just fun holidays, a chance to share fun and exciting experiences together and to take a break from the challenges of day-to-day life. Best of all, they are a chance to rebuild relationships. Participants stay in comfortable, private cabins and enjoy a healthy, fully catered menu. 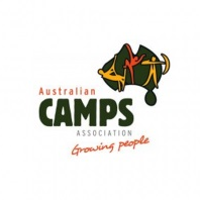 The programs include a mix of high excitement adventure activities such as high ropes, abseiling and canoeing along with sports, games and family time by the pool. 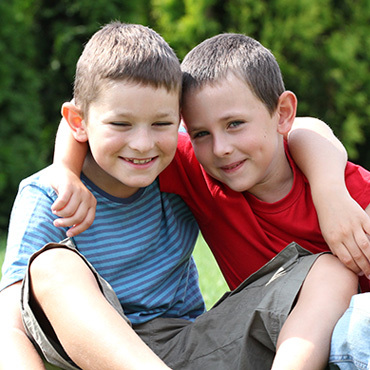 In Australia today, there are over 17,500  children in foster care with 36%  of those brothers and sister separated, through no fault of their own. 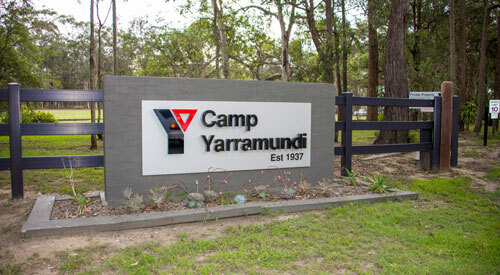 Siblings Reconnect is a program at Camp Yarramundi where we provide space for brothers and sisters who are living in separate foster care placements to get together, away form the formality of short visits supervised by caseworkers. 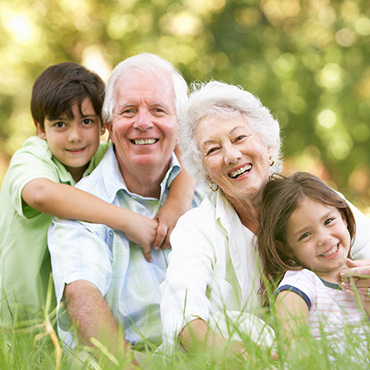 PrYme Carers offers grandparents who are the sole carers of their grandchildren a window of respite, an opportunity to not only share quality time together as a family, but also for grandparents to take 'time out' to enjoy the company of their partner and peers. Weekend Escape offers parents the opportunity to get away with their children and to share new and exciting experiences. 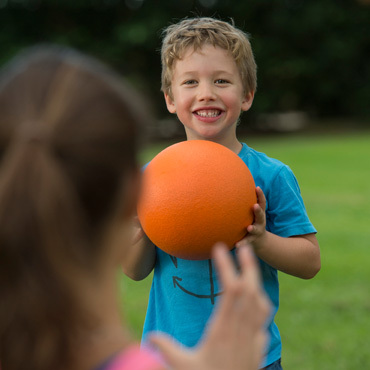 The program is a chance for parents to connect with their children and take time out to watch them laugh, play, climb, paddle, swim and have fun. The program also helps parents to share and discuss the issues they face. At the Y, we recognise that families come in all shapes and sizes and encourage single parents to apply. We rely heavily on donations to fund these services. Please help us by donating.